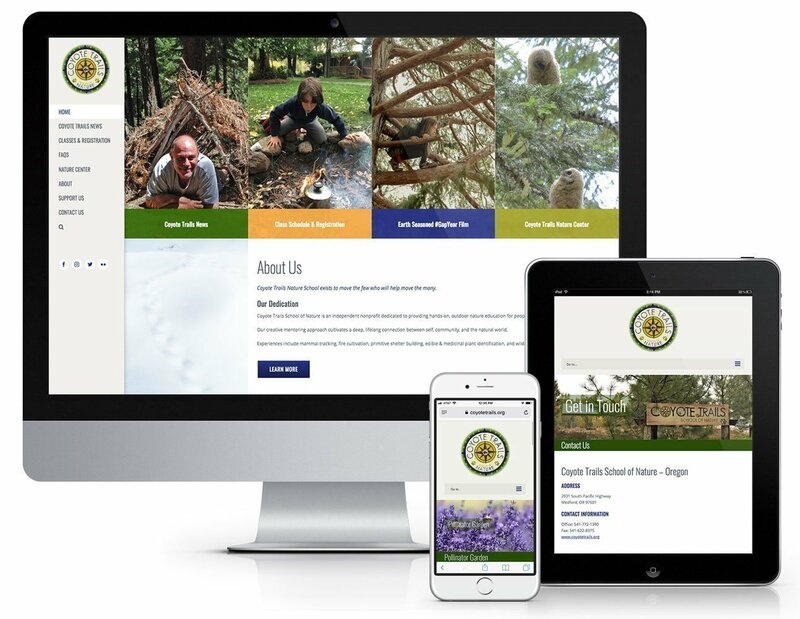 Mad Bird Design created a fresh new website for Coyote Trails School of Nature – an independent nonprofit dedicated to providing hands-on, outdoor nature education for people of all ages. The website to highlights Coyote Trails’ transition to a stronger focus on adult educational programs, as they evolve into a more mobile school – running week-long wilderness training programs in Alaska, New Mexico, British Columbia, and Africa. 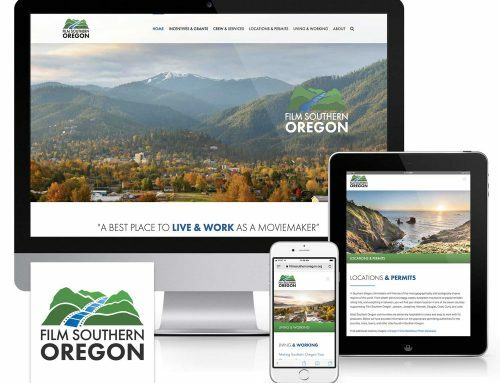 As we transitioned Coyote Trails’ old website from Joomla to WordPress, the redesign presented an opportunity to streamline navigation, add functionality for online class registration and donations, and connect to Mailchimp email newsletters and social media platforms. 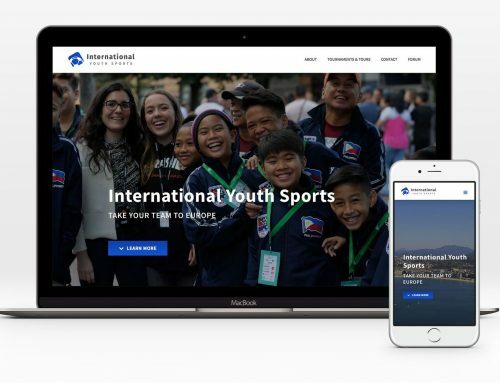 The design is flexible, visually appealing, and adapts to the capabilities of modern devices and screen sizes.